Traveling at a mature age can some times require a visit to a healthcare provider. Rotorua has many healthcare facilities and plenty of support for elderly travelers. Traveling at a mature age can sometimes require a visit to the Doctor or Pharmacist, read about Rotorua’s best healthcare facilities. 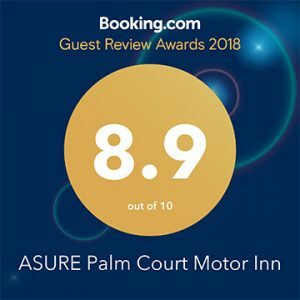 Here at ASURE Palm Court Motor Inn, we welcome mature guests. We have facilities that can cater to you needs, whether that be just a comfortable place or stay or something more specific, we can help. Rotorua is your gateway to the central North Island and with an international airport right in our backyard and comprehensive public transport systems, getting around Rotorua during your stay is easy! 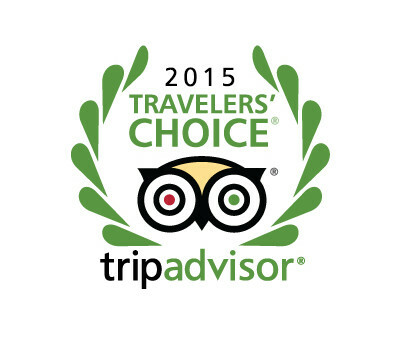 Palm Court Rotorua have been been recognized as a winner of the 2015 TripAdvisor Travelers’ Choice® awards for Hotels in Rotorua. Find out what that means! As one of New Zealand’s top holiday destinations, getting to Rotorua is easy. The new InterCity GOLD buses offer a limited number of soft leather reclining chairs, complete with individual USB charging ports and free WiFi. Rotorua is a popular holiday shopping location for shopaholics worldwide! Our stores are filled with souvenirs, fabulous fashion, and delightful surprises that will put a smile on the face of any experienced shopper. Here we list a few of our favorites to help you plan your shopping afternoon in the lovely geothermal Rotorua.